Posted by Nicole Richards on Friday, September 25th, 2015 at 12:26pm. Infant Swimming Resource, ISR is an outstanding and safe provider with its Self-Rescue® program. In South Florida, water surrounds the vast and tropical area, so safety precautions are very important and learning how to swim and float is a big key survival skill. ISR goes beyond the typical and traditional swim training; the network of certified instructors teach lessons for children from ages of 6 months to 6 years of age to reduce their risk of future harm by demonstrating on how to survive in the water and how to save themselves if they were to end up in the water alone. Children safety is the number one priority and each lesson is tailored based on the child’s specific needs. Every child is different and continual assessments and monitoring health and skill achievement is necessary to be guided gently through each level of skill. 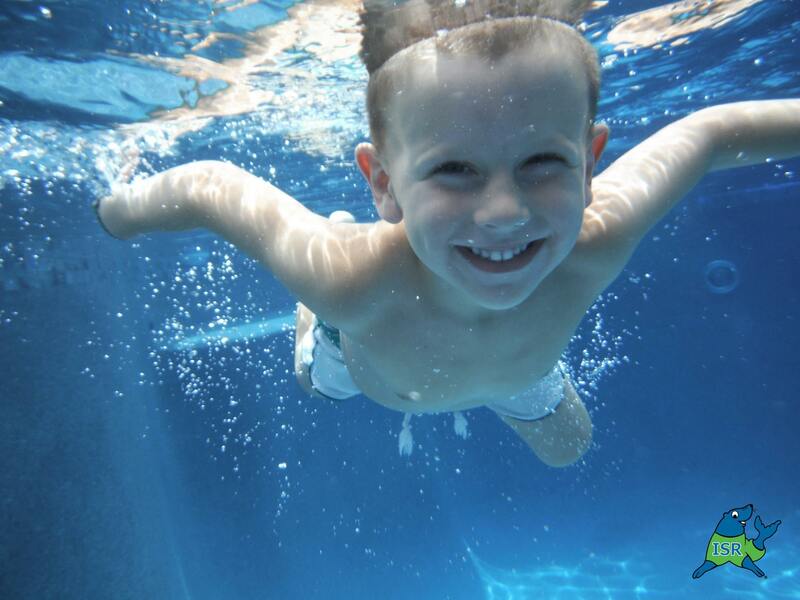 Due to the curiosity of young children and the water, a case control study suggested that swimming lessons for children ages 1 to 4 could significantly reduce the risk of drowning. ISR Instructor, Kate Armentano encourages her young swimmers these lifesaving abilities. Kate is an exceptional Certified ISR trainer who has her Bachelor’s degree in Student Education and has the experience of working as a nanny for multiple families through the years. She absolutely adores working with children and being able to teach them lifesaving skills in the water is something she is truly proud of. Classes are offered by Certified Instructor, Kate Armentano in Jupiter Farms and North Palm Beach, Florida. ISR classes do not use any floating devices, which tends to orient children dependency. Classes are held Monday through Friday for 10 minutes daily.